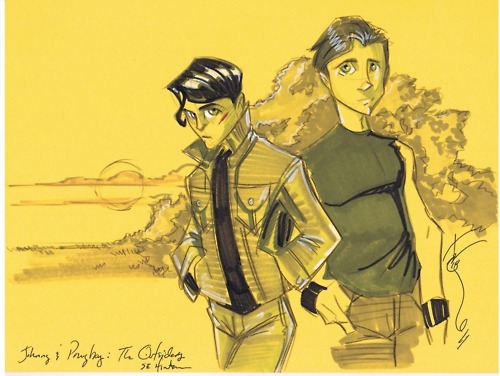 Ponyboy and Johnny!. . Wallpaper and background images in the Outsiders - Vidas sem rumo club tagged: the outsiders johnny ponyboy.